Mercy, I can not believe that it is almost that time again! The end of the year. Seems like yesterday we went to “HEY DAY” and now after losing both the original teachers, having many, many subs we have 2 sweet teachers to express our appreciation too! 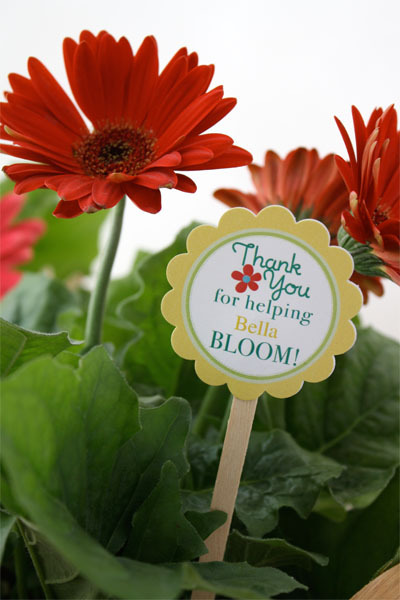 I love giving Plants and this adorable printable from Skip to my Lou makes it special! Beautiful Cake or Cupcakes with this great printable! How about planning a luncheon to honor all the teachers? Won’t you share YOUR ideas for Teacher Gifts? I just love your blog. It always makes me smile. 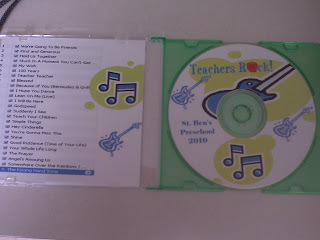 :O) And it amazes me that people still do Teacher Appreciation gifts. I suppose I’ve worked in the inner city for so long I’ve forgotten that there still exsists school rooms that don’t function (or DYSfuction) the way I’ve become so accustom to. Love these ideas. They are all wonderful.